Here at Don Mills Tennis Club we take competition seriously. We offer more opportunities for inter-club competition than any other club in North York, fielding 9 teams overall. Please see Daytime and Evening Team pages for important information about tryout dates, First Assessment, and Team tryout details. For more information about the Intercounty Tennis Leagues please visit the Intercounty Tennis Association website. 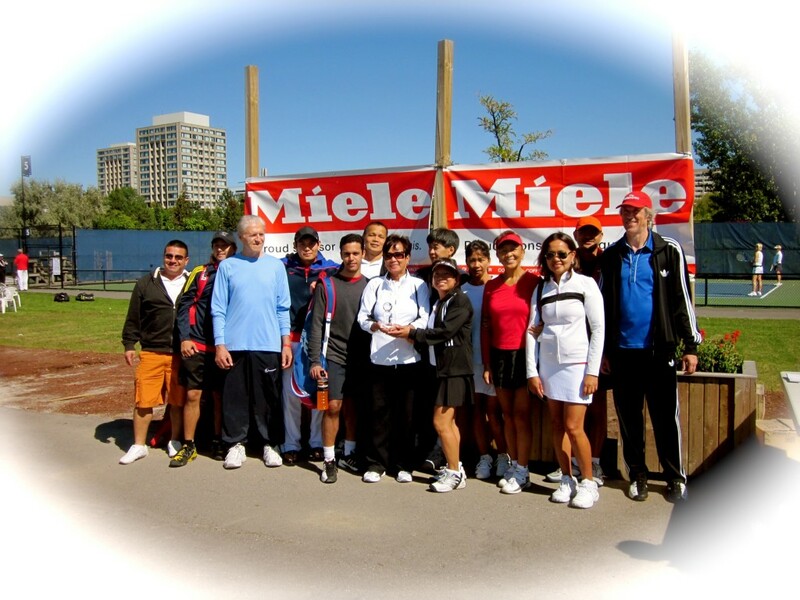 For more information about the North York Tennis Association Leagues, go to www.nyta.org.